An ESA was undertaken to assess the suitability of a vacant piece of land in Coburg for a proposed Primary School and Kindergarten. The investigation included a desktop review, site inspection and soil sampling in line with the Department of Education and Early Childhood Development (DEECD) requirements. 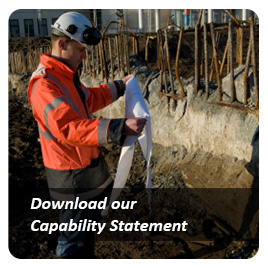 We further classified soil for disposal purposes and provided a Soil Management Plan to ensure site met the sensitive land use requirements. Atma Environmental was requested to provide expert environmental advice with regards to cost implications associated with moving to a lower-than-planned residential density scheme for this development site in Coburg. 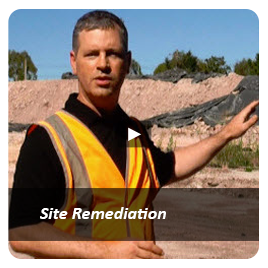 The brief involved reviewing and updating previous site decontamination estimates, making adjustments as to the assumptions made and providing a revised estimate of the site's financial liabilities due to contamination. Major Project. Large Industrial (Textile) Site. 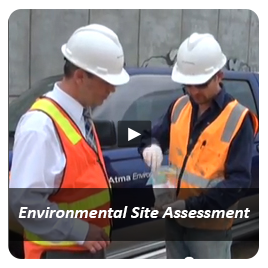 Environmental Audit of a large industrial site for proposed mixed use commercial/residential. 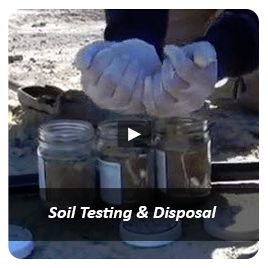 Included soil sampling to AS4482.1. GW investigation of previously installed wells and further soil sampling around a UST and hot spots which identified separate phase hydrocarbons. Development Site. 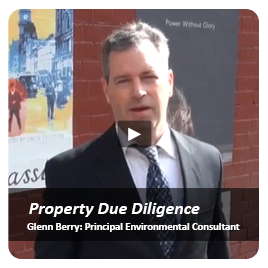 A soil investigation for due diligence purposes was undertaken which included a site history review and initial soil sampling at locations of interest prior to commencement of an environmental audit. 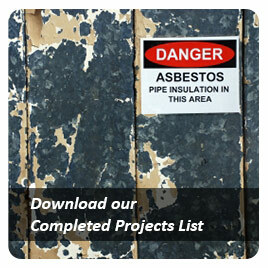 Initial findings later supplemented with additional information and all project management, including site remediation such that an audit allowing residential use could be obtained. Analysis against EPA Victoria Publication 448.3 Classification of Wastes (2007) criteria and advice if contaminant concentrations exceed criteria in the above publication or not.